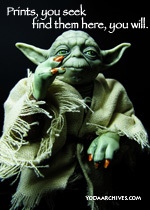 Series 13 Touch Guide Collection. 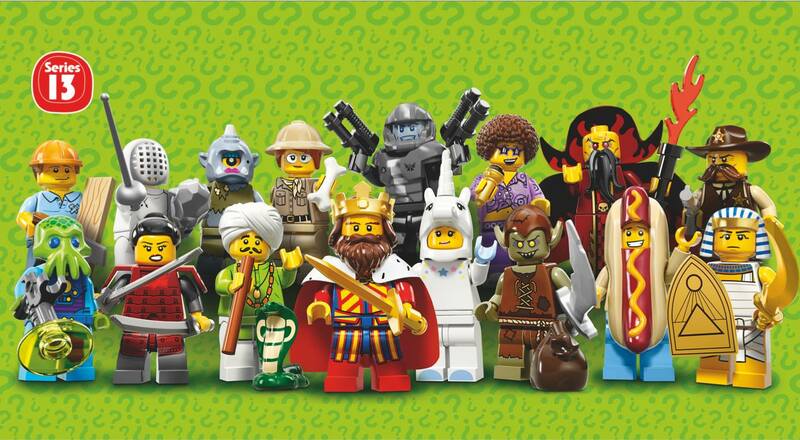 The newest batch of minifigs are in stores now. As always I keep a list of feel guides on my What in the Bag? page, but I figured why not just do a new post as well. 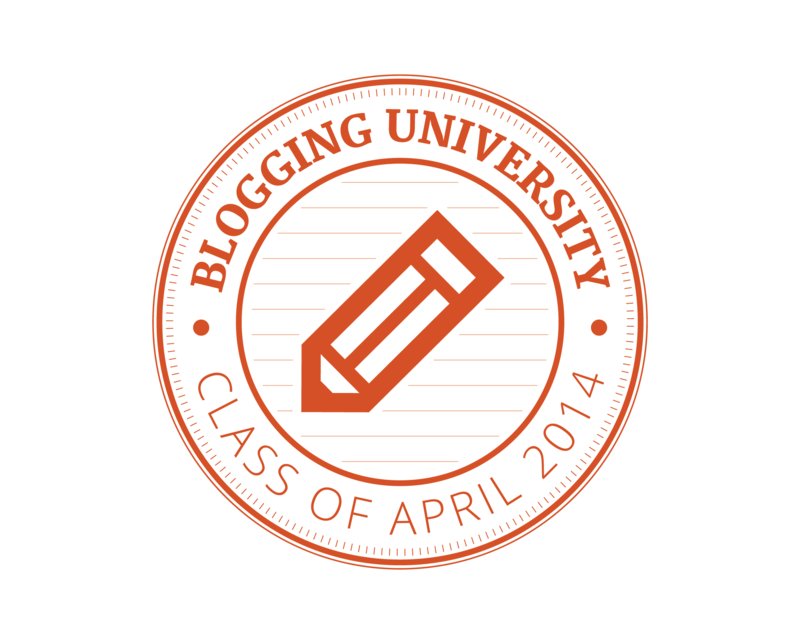 The Brick Blogger Touch Guide. Stepping sideways with bricks review and feel guide. 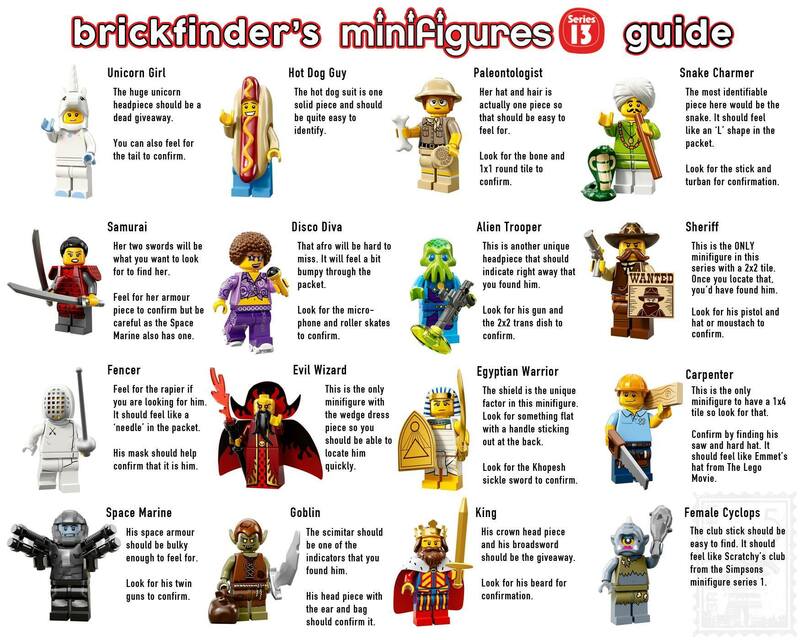 BrickFinder, a Singapore LEGO Fan Group has made an informative touch guide for series 13. 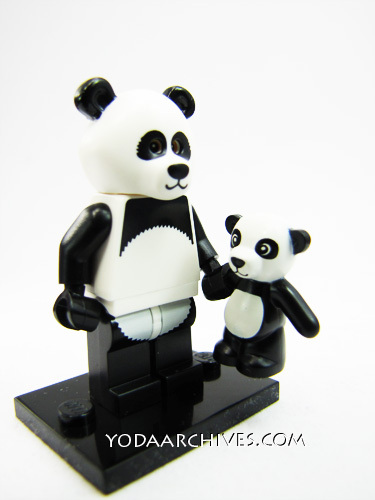 The My Mini’s app has a feel guide for every LEGO minifigure series. They update it as new series are released. You can also use it to keep an inventory of your collection. Learn the common parts all figures have. Torso, legs (moveable for most figs, non movable short legs), and a head. You feel for the accessories or body parts that are unique to each figure. sometimes you will need to verify by identify a second part. Take one of the checklists with you to remind you of what items are in the series. Hold the bag by one corner and shake it till the pieces fall to the bottom opposite corner of the bag. Study previous series, A character in the current series might have a similar item as one in a previous series. Ned Flanders has a coffee mug. The computer programmer and gingerbread man has a coffee mug. If you have one of those put the mug in a bag and learn what it feels like. 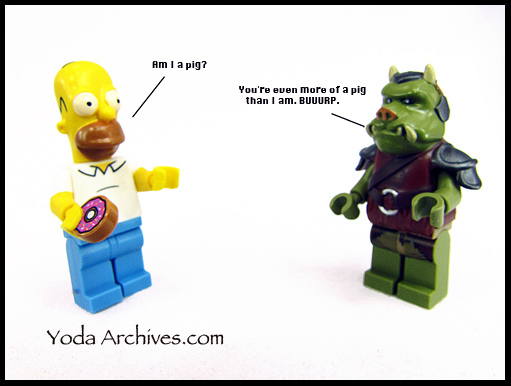 January 6, 2015 | Categories: LEGO, Yoda | Tags: LEGO Mini-figs series 13, lego minifigs, touch guide, what in the bag | Comments Off on Series 13 Touch Guide Collection. 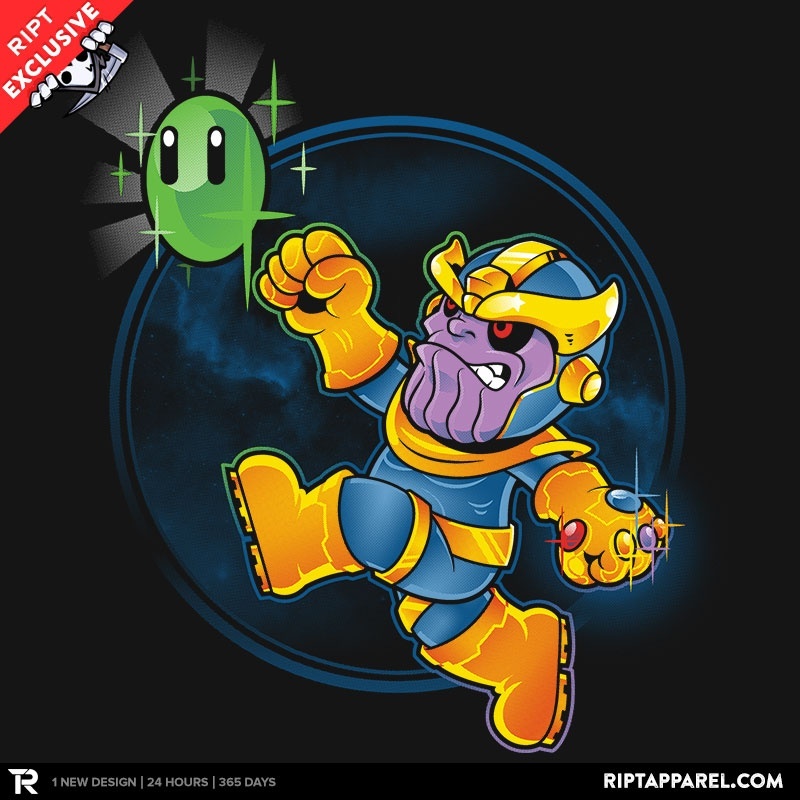 Ript Apparel has Shut up and take my money for the next 24 hours. For $10. 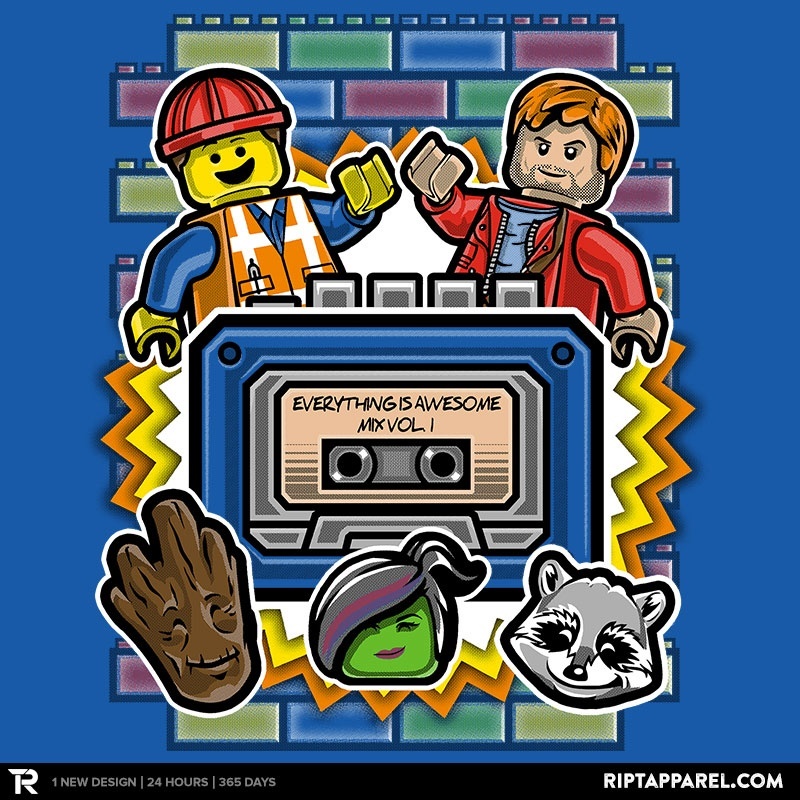 If you missed TeeFury‘s LEGO and classic rocks shirts on sunday. 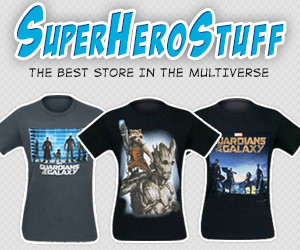 You can get them at TeeFury‘s after hours for the next 8 hours for $14. 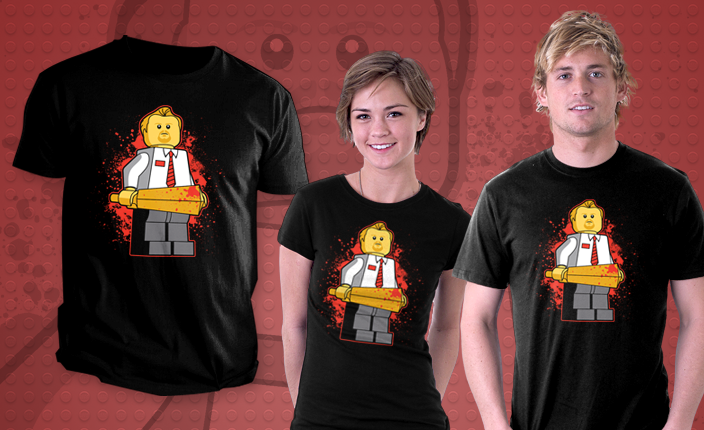 LEGO Shaun of the Dead Tee shirt. 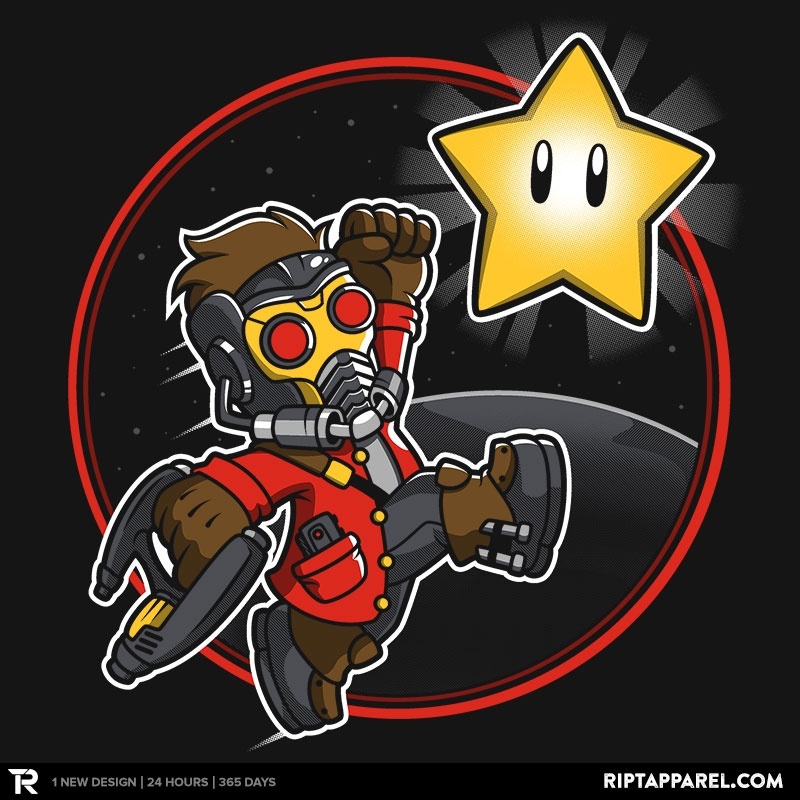 At TeeFury January 23 only! Shaun by Brinkerhoff and Three Flavours Crest by Arinesart $11 each. Finally a new LEGO mini fig shirt. Shaun is offered on black, charcoal, or silver. Flavours if offered on Red, Kelly Green, and Tahiti blue. 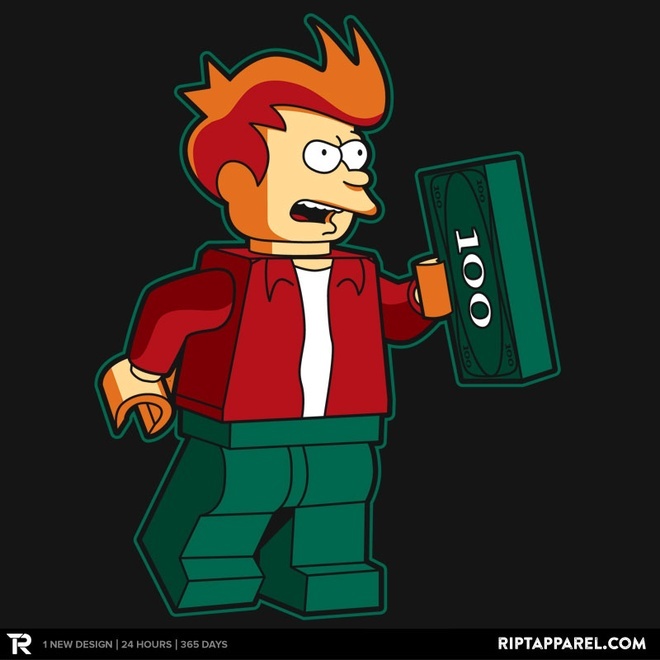 January 22, 2014 | Categories: Conventions | Tags: animation, clothing, humor, lego minifigs, shaun of the dead, shut up and take my money, T-shirts, tee shirts | Comments Off on LEGO Shaun of the Dead Tee shirt. 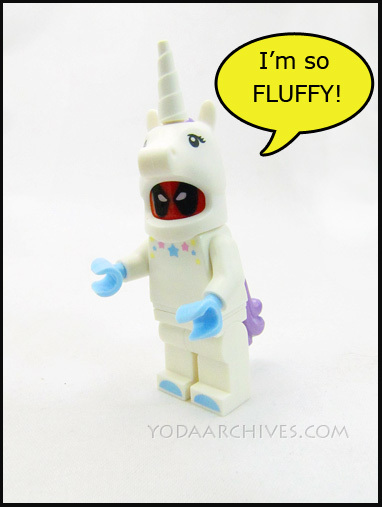 The Birckblogger has posted a touch guide for the LEGO movie blind bags. Read the post here Some of these have similar accessories so they may be hard to ID. 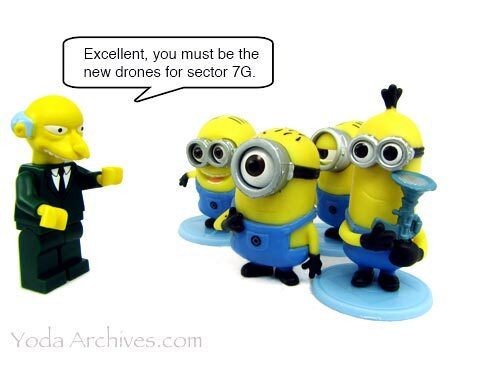 Plus there seems to be a higher number of rare figures this time. There are six figures that have only two copies in a case.